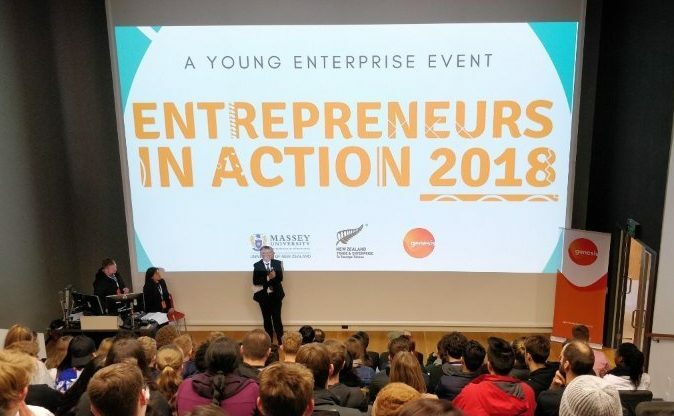 Pakuranga College student, Daniel Tolmie, took part in the Entrepreneurs in Action event, run by the Young Enterprise. 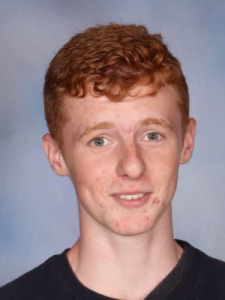 Not only did he have to apply and be accepted to attend the initial event in Wellington, Daniel had to compete against 80 other students vying for the opportunity to travel as part of an International business study tour. Entrepreneurs in Action is about experiencing business at a fast pace and meeting with other students with a passion for enterprise. They had to complete 2 business challenges in a team, over 48 hours. They needed to bring their research ability, business knowledge and problem-solving skills. As part of the event, students were able to extend their leadership skills, fast-track your understanding of global trade. But lets hear from Daniel himself about this amazing experience; “I won my place on this trip out of the 80 students at EIA they had 24 flights, 8 to Chile, 8 to Brazil and 8 to Colombia. over EIA there was 2 business challenges and the winning group of the second challenge got the trip to Brazil. Then the way they selected the other 16 (including me) was through a few factors, team nomination, weall selected two members from our team who we thought worked hard and deserved it. Then the mentors that help each team weighed in. And we all submitted a 60-second video, answering what we learnt and what value we would add to the trip. When they were announcing the winners of the trip they had announced two from my team, so I thought I was out, but then they also announced me which was surprising. What we did was 2 challenges, one for Genesis energy and one for NZTE, they required us to do a lot of research and write up a business plan and developed a 5-minute pitch. For the Genesis energy challenge, we had to come up with a new product or service that would improve customer loyalty and power to the customer. 7 out of the 10 teams had the same idea. NZTE challenge we had to say how we would break into the South American market if we were a high tech fence company, there was more variety in those ideas.